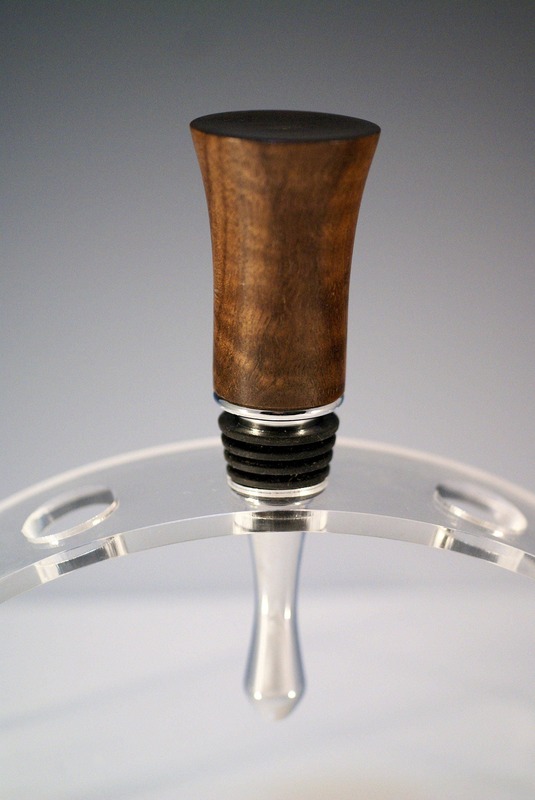 This is a bottle stopper made from Figured Walnut and stainless steel. 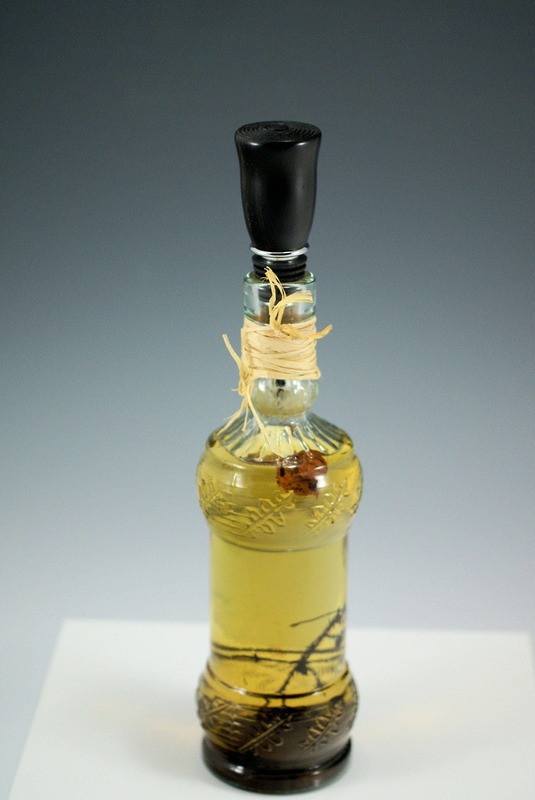 It is designed to add beauty and seal a partially used bottle of wine, oil or vinegar. When used in a bottle in your kitchen it will add a beautiful addition to your kitchen decor. Or if used with a bottle of wine will add class to any wine. On top of looking good this stopper is meant to last, that is why I chose to use the stainless steel insert over a cheaper model. If you require quality in your life this bottle stopper will fit right in.